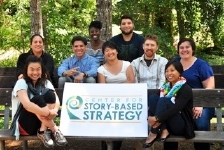 Center for Story-based Strategy (CSS) is a national movement-building organization dedicated to harnessing the power of narrative for social change. We offer social justice networks, alliances and organizations the analysis, training and strategic support to change the story on the issues that matter most. 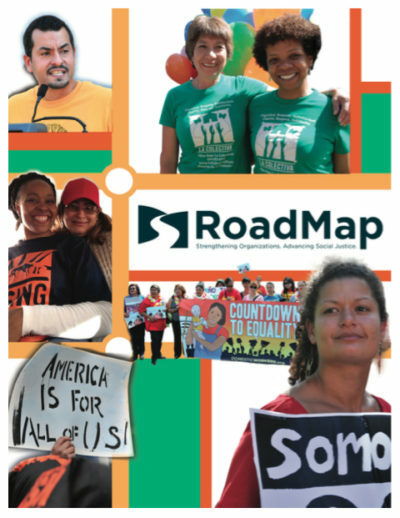 Story-based strategy methods provide a framework for social change alliances to integrate messaging and movement building – building capacity to capture the public imagination and frame the debate in the news media, the halls of power, in social networks, and in everyday people-to-people conversations. We’ve trained over 4,000 activists since 2002. Through collaboration consulting, and direct partnership we’ve supported over 200 innovative social change organizations to win critical campaigns.